Update 16 April: The concert tickets have officially sold out within a record-breaking 32 hours! 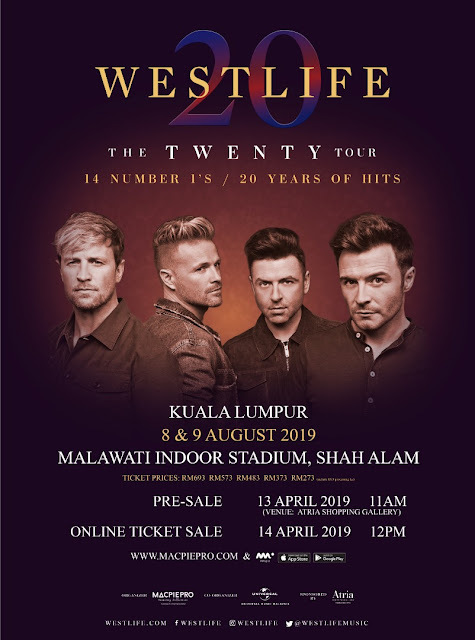 Fans are now asking for a third day to be added to the two-day concert as the tickets for all five zones were snatched up the moment pre-slaes begun on 13 April, followed by the online sales on 14 April. Stay tuned to see if organiser MacpiePro will fulfill Westlife fans' wishes and make it a three-day concert! Now that Irish pop group Westlife is reunited, they are once again taking the music world by storm. The band is set to kick off their long-awaited tour this May and great news for fans in Malaysia – the country is one of the stops included in the tour! Tickets will go on sale next weekend. Pre-sales will be held on 13 April 2019 at Atria Shopping Gallery at 11am. Online ticket sales will begin from 14 April 2019 at 1pm at www.macpiepro.com & MMspot App. only in Malaysia so get your tickets fast. 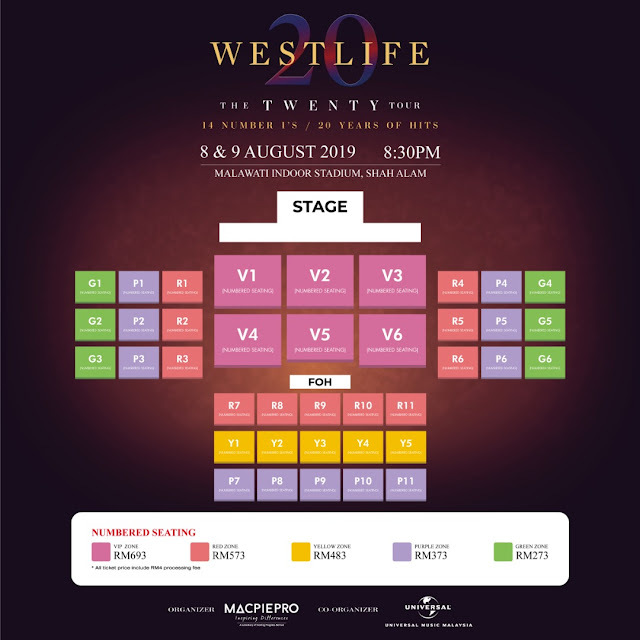 Tickets are priced at: RM693 (VIP ZONE), RM573 (RED ZONE), RM483 (YELLOW ZONE), RM373 (PURPLE ZONE), and RM273 (GREEN ZONE). Here’s the seating plan so you can pick your tickets wisely. This is the band’s first concert in Malaysia after nearly two decades, as they were last here for their “East Meets Westlife” tour in 2000. 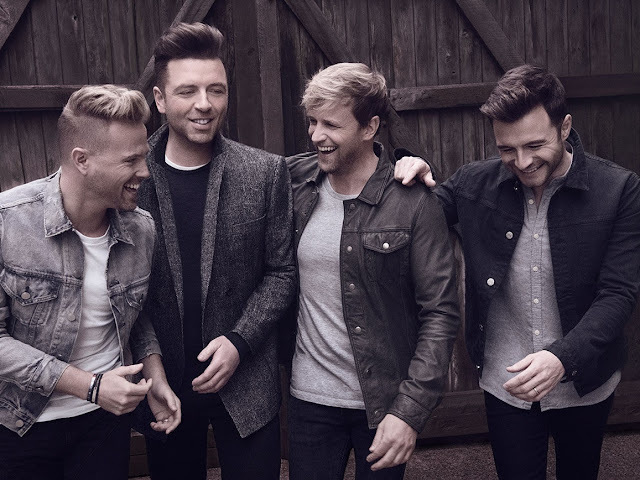 Nicky Byrne, Kian Egan, Mark Feehily, and Shane Filan (past member Brian McFadden has been going solo since 2004) will all be present at the concert, so get ready to sing along with them to their hits, such as “Uptown Girl”, “Flying Without Wings”, “Swear It Again”, and ‘If I Let You Go” (you know you still got the lyrics down pat).